SEOUL -- Volkswagen Group decided against suing South Korea, which last month suspended sales of most of its models and fined the automaker 17.8 billion won ($15.93 million) for emissions violations. Instead, Volkswagen will try to achieve certification for the affected models and resume sales quickly rather than taking on a lengthy legal process, a spokesman for Volkswagen's South Korean unit said. Last month, the government revoked certification for 80 model variants of VW, Audi and Bentley vehicles on grounds that the German automaker fabricated certificates of vehicle emissions and noise-levels. 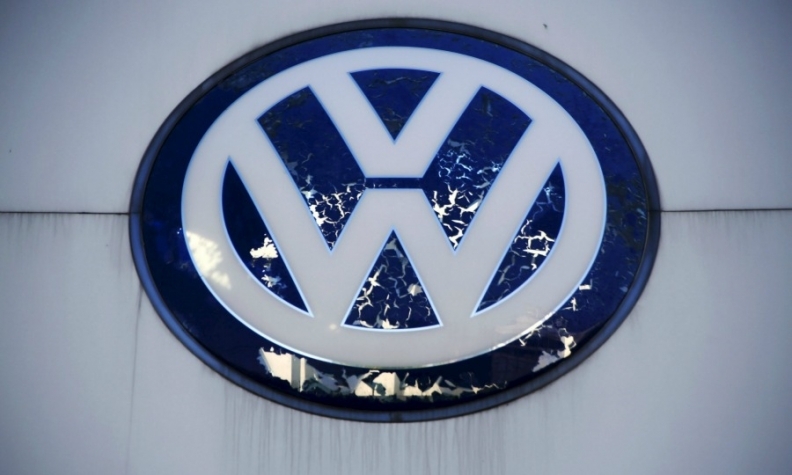 At that time, Volkswagen described the ruling as "most severe" and said it would consider a legal challenge. Volkswagen's sales slumped 40 percent to 12,888 vehicles from January to July in South Korea, after jumping 17 percent last year, in the wake of its emissions-test cheating scandal. Nissan Motor's South Korean unit has filed a lawsuit over claims by the environment ministry that it had cheated on emissions with its Qashqai diesel SUV.